Founded in 2013 . . .
Fog Light Media was established by Ben Hoover to meet the demand for Video Production and Marketing Services in California’s Central Valley and Bay Area. We have over a decade of video production experience and five years of marketing experience. 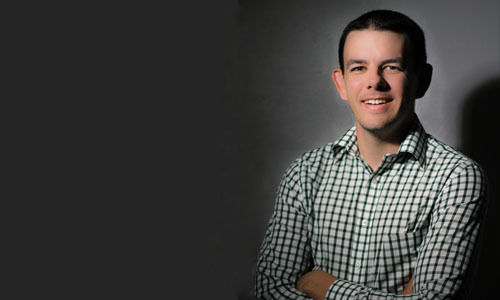 Ben holds a degree in Marketing from Stanislaus State, and is currently pursuing an MBA. Fog Light Media has contributed hundreds of volunteer hours and in-kind services to Modesto-area organizations including The Shire Community Space, 9.2.99 Creek Clean-ups, Johansen High School, Relay for Life, Soroptimist Giving Tree, Stanislaus State, the Every 15 Minutes program, and various political causes.